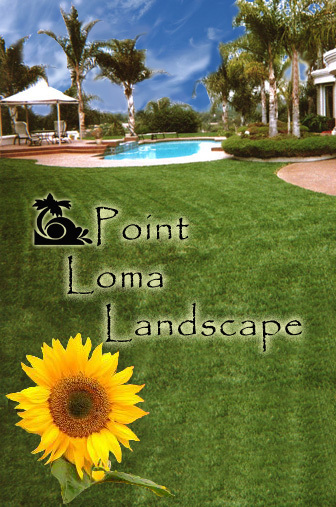 Point Loma Landscape is the residential experts in all phases of landscaping. PLL will complete your project on time, according to city codes and your vision.Serving all of San Diego County since 1998. 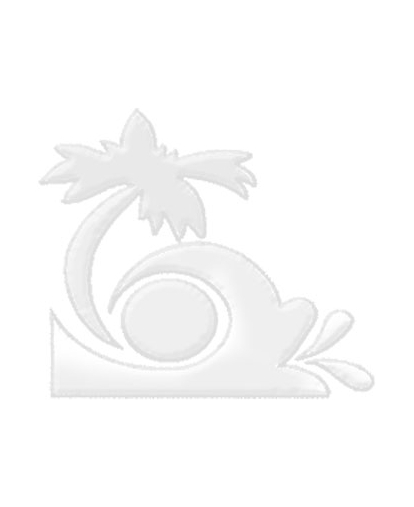 Third generation Portuguese-American Point Loma native, Anthony P. George and his wife Regina, are the owners of Point Loma Landscape and artists. "The world is my canvas, plants are my colors, let me paint you a beautiful picture." Call Tony at (619) 523-4900 for your free proposal. "Let us turn your vision into reality."